Update: Asus today confirmed that the 6GB RAM version of the Zenfone Max Pro M1 will go on sale in India from 26th July, which is next Thursday, exclusively on Flipkart. 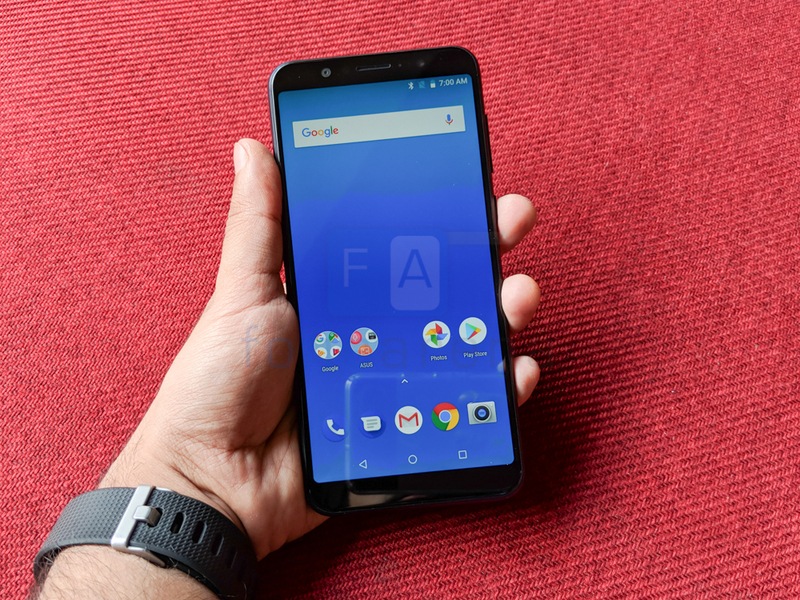 ASUS just launched the Zenfone Max Pro M1 smartphone in India back in April, and the phone went on sale from May 3rd in 3GB RAM with 32GB storage version and the 4GB RAM with 64GB storage versions starting at Rs. 10,999. At the launch the 6GB RAM with 64GB storage version with 16MP primary rear and 16MP front camera for Rs. 14,999 in June, but it did not happen. Today at the Zenfone 5Z launch event the company has announced that the top-end Zenfone Max Pro M1 variant will finally go on sale in India exclusively on Flipkart starting this July.